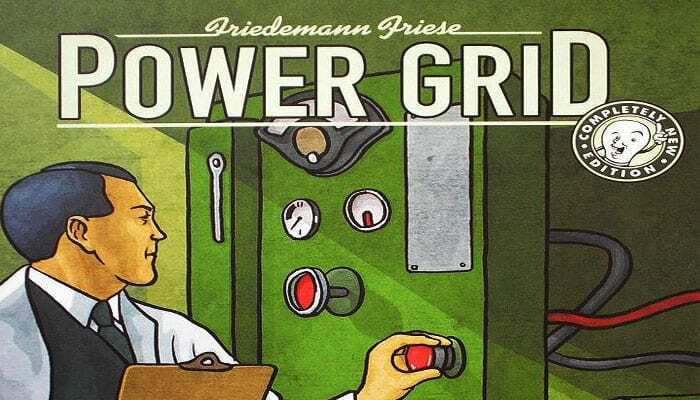 Power Grid is an route building and bidding game where players must compete to power the most cities with their power plants. The game is actually the English-language edition of Funkenschlag. Each player represents a power plant company. They must bid on more power plants and buy raw materials (coal, oil, garbage, uranium) to produce electricity for their constant expanding network. However, as plants are purchased, newer more efficient plants become available and you allow other players to have access to superior technology. Nuclear power will give you a lot of profit as long as the nuclear waste get managed, 'renewable' windfarm/solar plants don't require raw materials, etc. 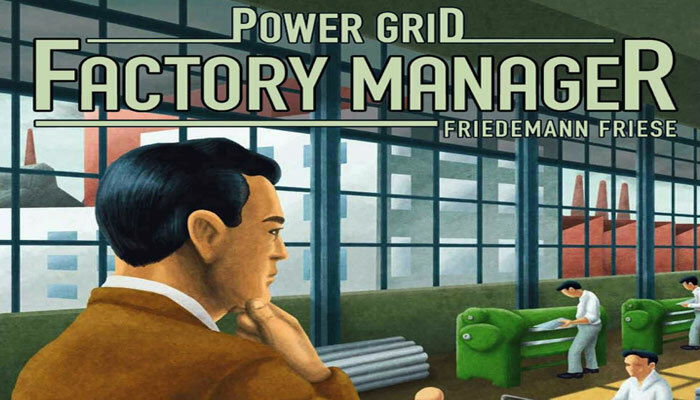 The game is a constant struggle to expand quickly a cheap network with maximum efficiency.